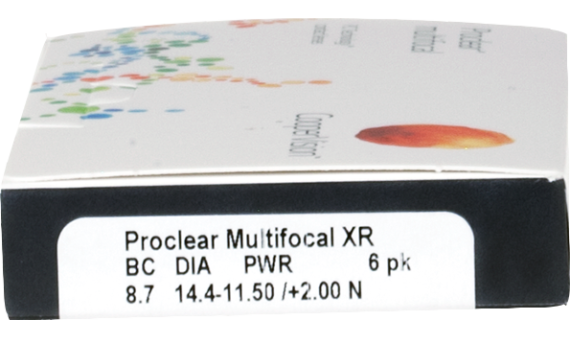 Proclear® Multifocal XR contact lenses provide relief from two common age-related conditions: eye dryness and presbyopia. XR lenses focus light to the back of the eye for the clearest image possible at any distance. 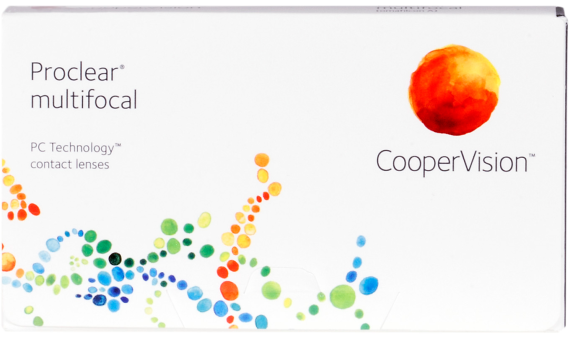 PC Technology™ keeps your eyes moist and comfortable all day long.